This past Saturday I had the honor and privilege to spend the day teaching a photography class in Slidell at Sunrise on Second! 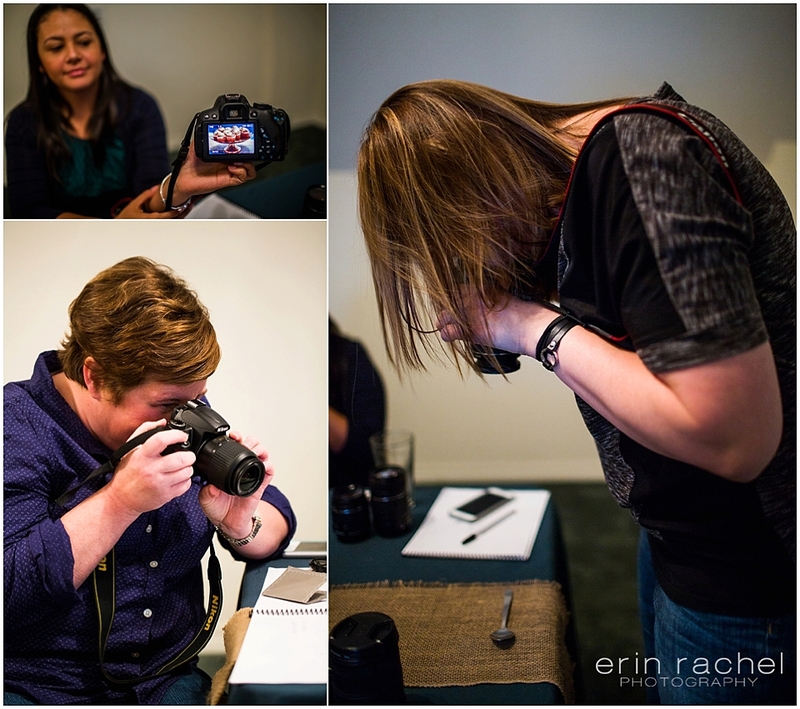 These three ladies were such a treat for me…I got to hang out with them all day teaching them how to shoot in manual mode and take full control. I loved this group…one of my best yet…they were so eager to learn, full of questions, excitement to learn and an eagerness to help one another out. Seeing their faces light up as they learned was so much fun for me. Teaching photography is so rewarding and I’m so glad these three put time into their hobby/craft/skills to learn more about photography and their cameras. Then a huge thanks to our mama-to-be as she modeled for us as a maternity session. She met us in Slidell at Sunrise on Second and we just went out around the blocks surrounding us and found amazing light, amazing spots and had a blast wit her. She was perfect for our photography group! 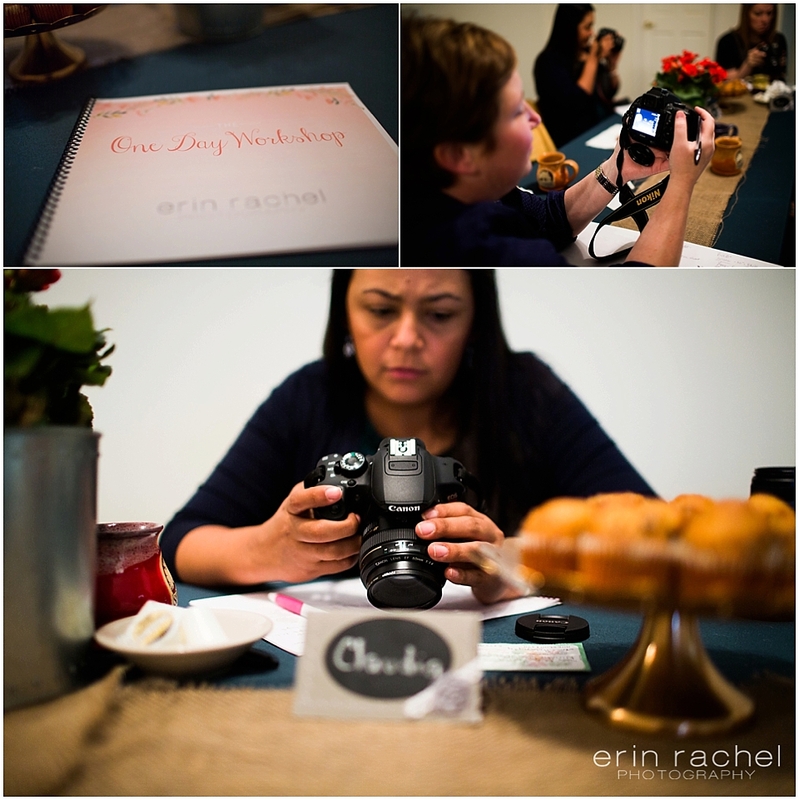 Allison Lohse Nowak - I had so much fun and learned so much! Thank you so much fore your hands on class and patience with me asking the same question probably 10 times, LOL. Can’t wait for the next class!